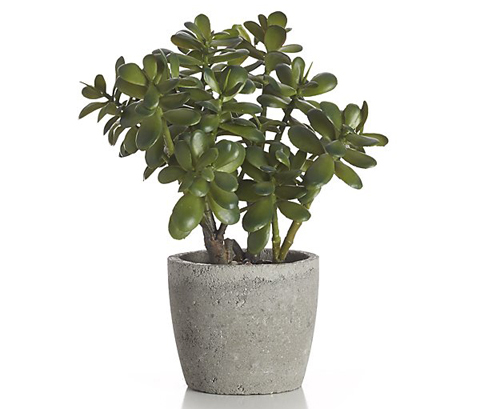 Even though we all know that potted jade is basically easy and simple to grow, we wanted to provide a few helpful tips to help ensure you have super success. As expected the most important factor when growing jade in a garden planter is water, temp, light, pottery and fertilizer. Never let a jade plant dry out completely. Water on a schedule, like when the top of the soil is just dry to the touch. 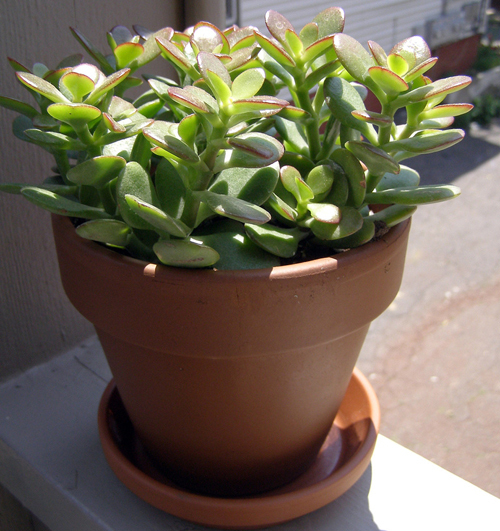 If your potted jade starts dropping leaves then too little water was used and you need to increase. Pick a flowerpot or garden container that has a drain hole. Do not let the roots sit in standing water or they will rot. 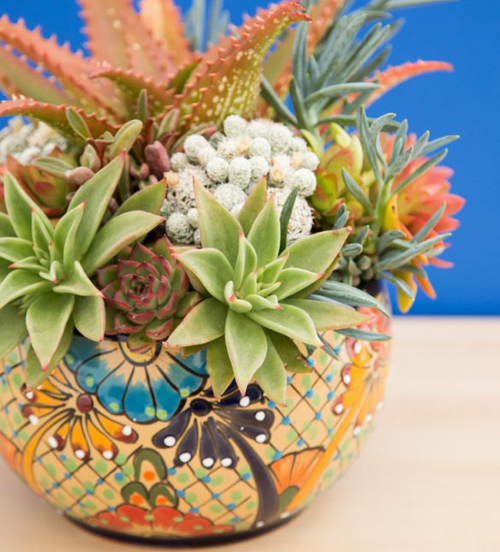 We like terracotta because it breathes and is the most healthy type of flowerpot but you can use colorful talavera or ceramic. Try not to use plastic. They are basically not that great for most plants. Place the flowerpot in the sun because they need full sun in order to grow properly. 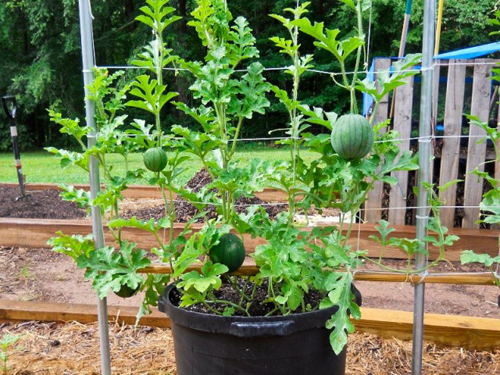 Fertilize with a water soluble fertilizer. 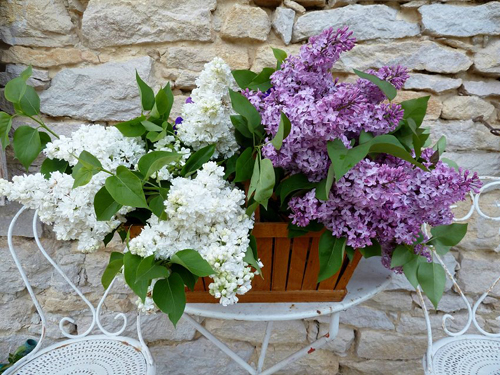 Don't fertilize dry soil so make sure that it is moist first. That's pretty much it. Didn't we tell you it would be easy to do! Read more.....Creating a fairy garden. Ever tired to grow spinach in a flowerpot? It's easy to do and look how lovely! It's always easiest to start out with a beginner plant but if you want sowing seeds is easy to do. Next you want to decide on the container you are going to us. Make sure that it's at least 8" deep any pot more shallow will make the root system become root bound and this is very unhealthy. I say go a bit larger than you originally wanted. 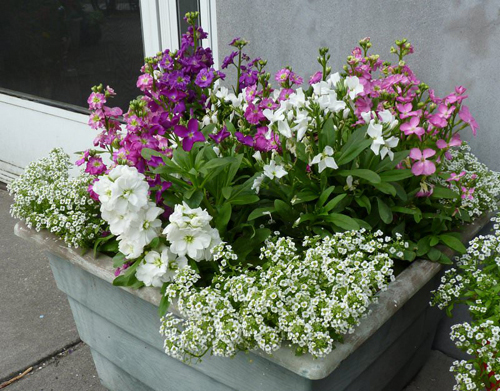 Wide pots are good so this is a great time to go with a window box rectangle, or a garden bowl or wok shape. 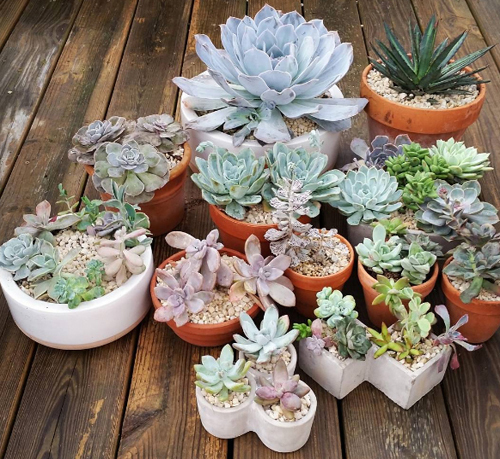 Terracotta clay is also the best because it is meant to breathe and is the healthiest for the roots. Space the plants 3" apart if you want large leaves or 2" if you plan on harvesting the leaves while they are still young. Use a rich potting mix and water till moist but not soggy. Make sure the planter has a drain hole for water run-off. If it's gets to hot you may need to move the pot to the shade so the leaves don't burn. 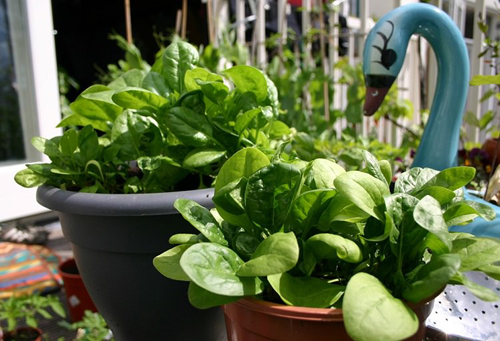 Growing spinach in flowerpots doesn't need special care. Just follow the basics and you should be good to go. 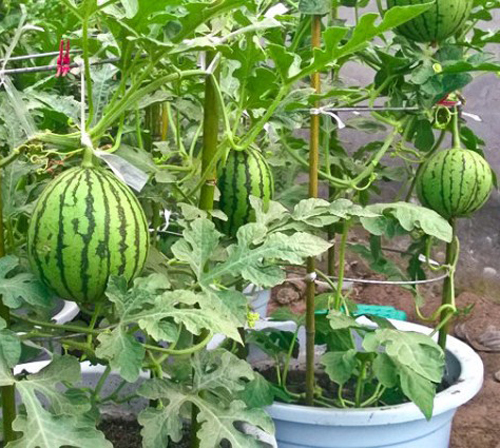 Read more.....Easy houseplants you can grow. 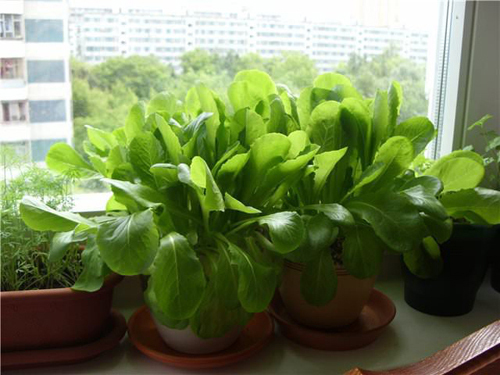 Read more.....3 ferns to grow indoors.